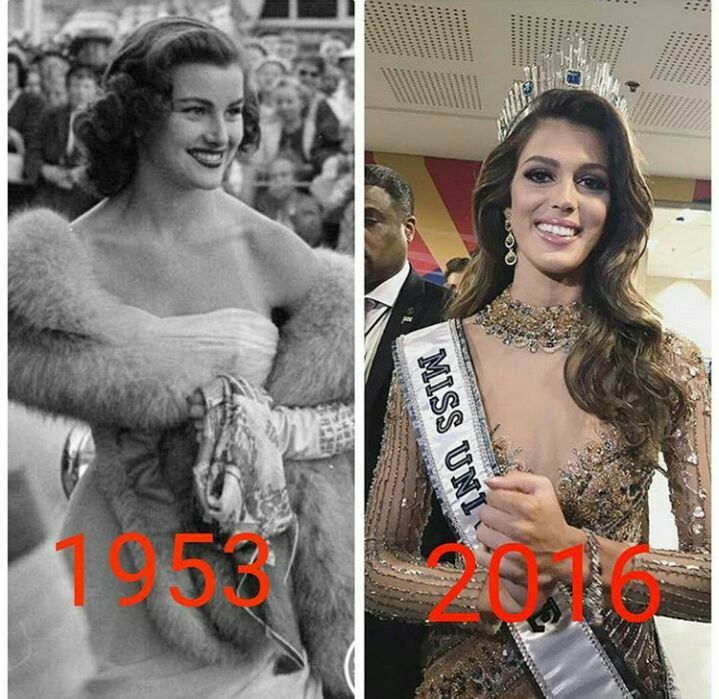 This will be Miss Universe 2016 Official Thread!! 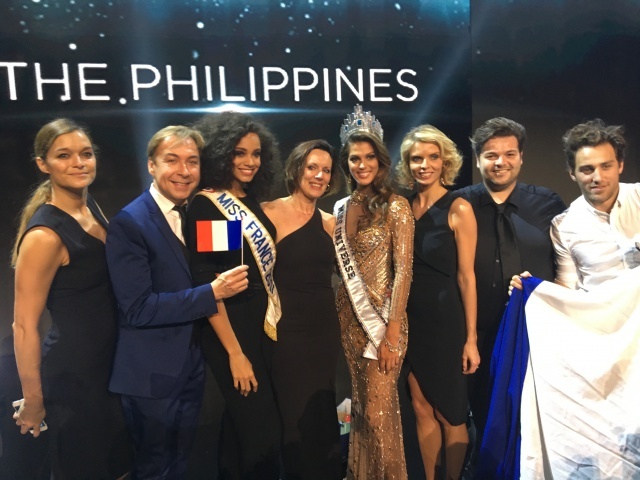 The Miss France announced yesterday that Iris will go only to the MU. 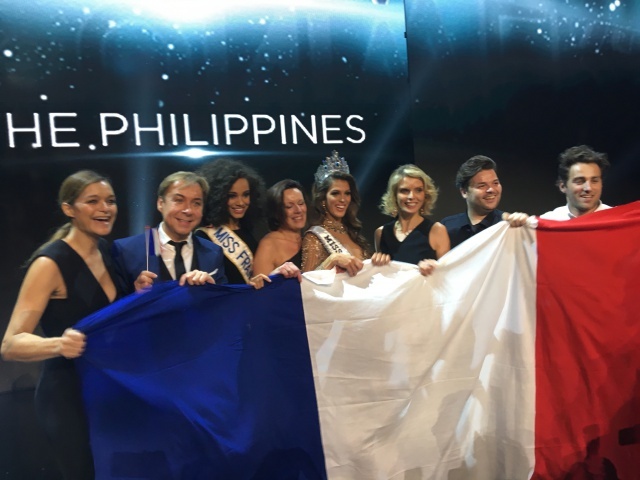 Rumors are spread that she may have a relationship with Miss France 2014 - Camille Cerf. If is true, good for her. IVANIEL wrote: Rumors are spread that she may have a relationship with Miss France 2014 - Camille Cerf. If is true, good for her. 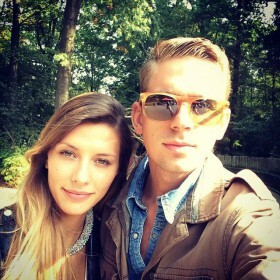 Camile is in relationship with this handsome guy even before she won Miss France!! ....and this is Iris' boyfriend! !